The Phantom Lancer has arrived together with his army of illusions. We are now gathering an army of DotA teams in preparation for a huge competitive Dota 2 scene in the Philippines. If you have a competitive DotA team that's ready to switch to Dota 2, you can enlist in the Philippine Dota 2 Team List. 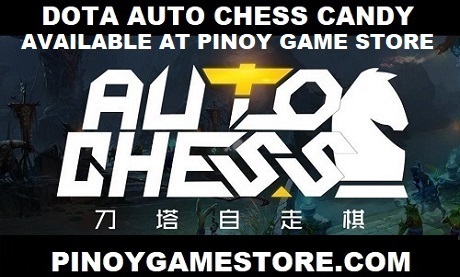 We will be adding more DotA teams that meet the requirements to the list so that it would be easier for Filipino Dota 2 teams to request scrimmages and recieve invites to future Philippine Dota 2 events.